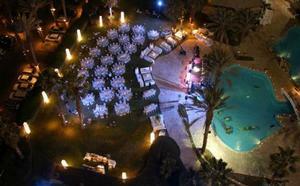 The Eilat Princess Hotel succeeded in honoring a location that for many embodies the essence of Eilat's beauty. Just minutes away from the fun of Eilat and surrounded by the sea and the desert, the elegant Eilat Princess Hotel offers a magical sense of relaxing tranquility in the lap of luxury. With exclusive wining and dining facilities, the Eilat Princess Hotel offers everything you'd expect from a luxury hotel with an impeccable standard of excellence. There are king-size beds and mini-bars in every room. There are theme suites - Bridal, Thai, Chinese and more - on every floor, and the Princess Club on the top three executive floors offers special services. 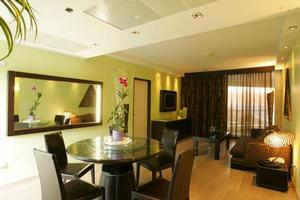 "Great Hotel in a beautiful surroundings!!!!!..."